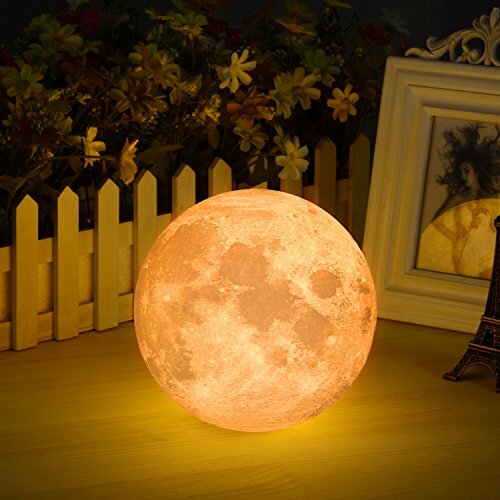 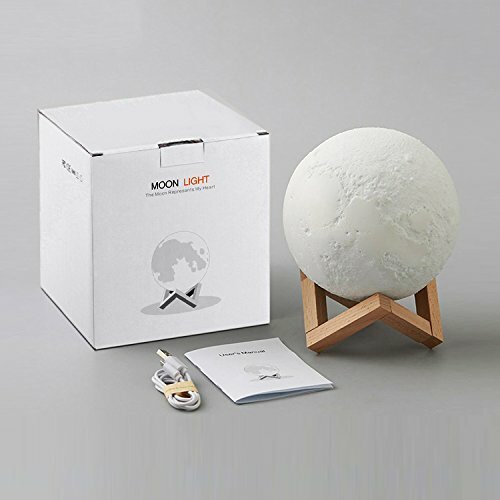 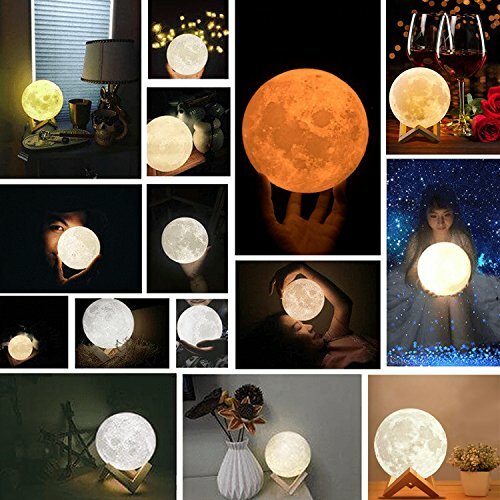 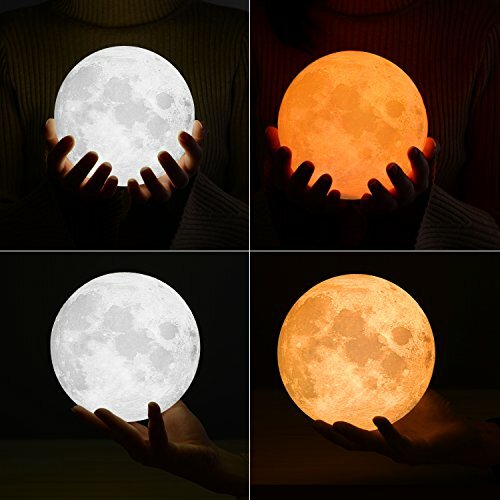 【HIGH-QUALITY MATERIALS】 Our moon lamp night light is using the environment friendly material—PLA, is a new type of bio- based and biodegradable material, making from renewable plant resources such as corn. 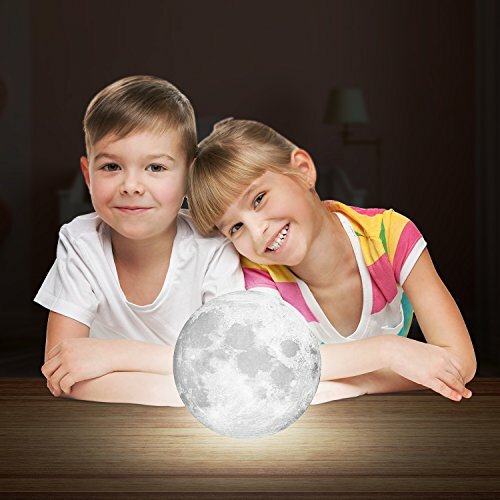 【100% SATISFACTION GUARANTEE】 we combine the latest technologies to design and build solid, reliable gadgets to our valued customers! 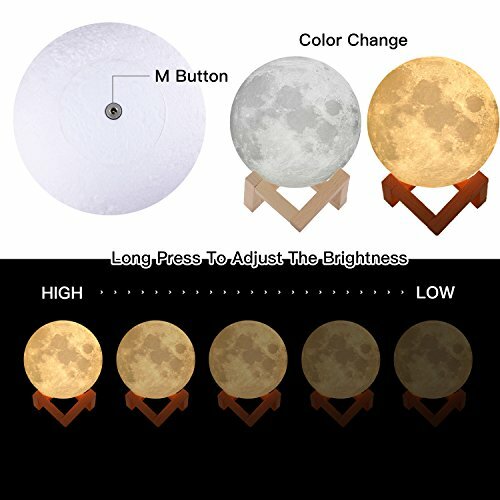 100% Satisfaction guarantee and reliable customer service within a 24 hour time support, 30 day back money guarantee – 12 month warranty.